I used to picture deserts as endless rolling hills of sand. Hot, dry, the blazing sun, no people or cities in sight, maybe a camel or two ambling along. My visions had been shaped by movies, I’m sure, and there was an almost romantic feeling to it. Then I moved to the Middle East and experienced the desert. Yes, those romanticized parts do exist; the sand is red and goes on forever, the nighttime sky is brilliant with stars that are unhindered by any kind of man-made light, and it truly is as beautiful as I had imagined. 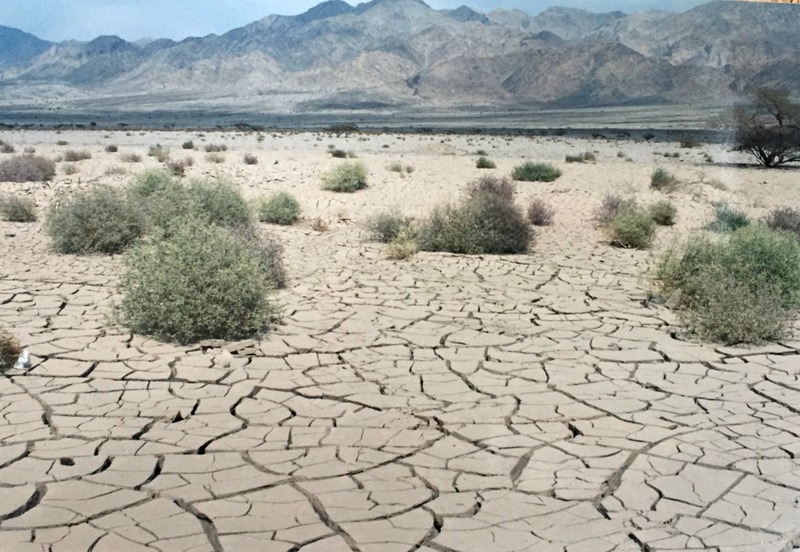 But there is also a desert that looks like this. Cracked, dried up blocks of sand.  Desolate, barren, empty, void of most kinds of life. 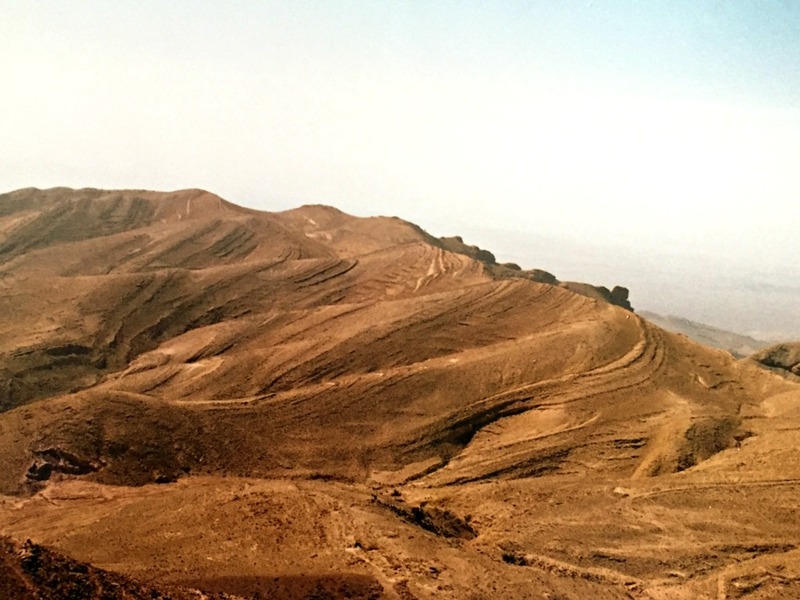 When I drove through this section of land in Jordan 12 years ago we stopped and took pictures and I remember being fascinated by the contrast of these two types of desert. So, imagine with me for a minute. Picture yourself sitting on those cracked cakes of sand. You’re hot, tired, and thirsty. But if you start walking to find shelter or water, your thirst and fatigue would only become greater. Remaining in one spot isn’t a great option either because then you’d never find water. You’re stuck. This is what mothering has felt like at times. Nobody told me this part. 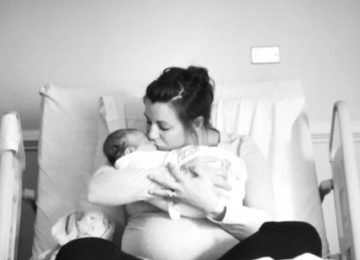 They said it would be hard and you’ll be tired, but I don’t remember anyone ever mentioning to me that being a mom would leave me feeling so empty and dry, cracked and broken. I thought I had it all together and there was a time in life when I could handle all the things. Give me the jobs, the volunteer opportunities, the heavy school load, and lots of ministry. I’ve got this was maybe not my cry but definitely my attitude. And I did. I could juggle a lot. Then I had children and the pieces I had held together started to fall apart. 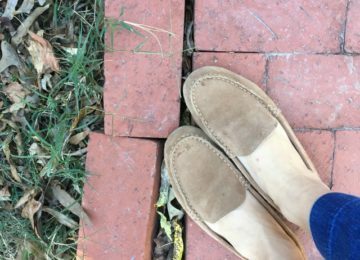 I found myself giving up one thing after another because the demands within my home were too much to handle, let alone anything outside of that. It was in this crumbling that I started to pay attention to the condition of my soul. 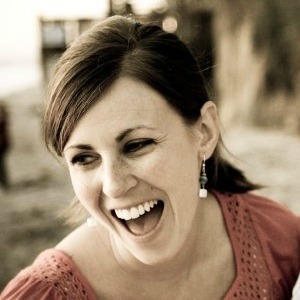 I needed something to replenish me and the Lord began to reveal to me how to fill up the broken and dry parts. People ask me from time to time, “How do you do it?” I’m not sure what exactly the ‘it’ might be, but sometimes we dive into topic-specific conversations about time management, parenting issues, or meal planning. I’ve discovered that the way I want to answer this question is not what most people are looking for. And when I say things like, “The grace of God gets me through” or “Spending time with the Lord is how I find strength,” I’m met with confused or skeptical looks. Surely you can’t really mean that, Lauren, is what I imagine them saying to me in their heads. Oh, but I do most certainly mean that. Sometimes we become soul sluggards. We crave satisfaction and endless filling, but it doesn’t come. And it’s not for a lack of trying or that there isn’t something out there to satisfy. This kind of sluggishness can happen when we try to find fulfillment for our souls by looking for it in the wrong places. I am so guilty of this. By the end of the day I am done, so I turn on the TV or scroll through social media and numb myself with an hour of entertainment. Or I watch the clock all morning long waiting for it to be nap time so I can get a break from my kids and have some peace and quiet. I open up the pantry door and throw down a handful (or three or four) of chocolate chips or eat a bowl of ice cream thinking I’ve deserved a treat for all the hard work I put in with my family and it just plain feels good to eat something yummy. Somehow I’ve fooled myself into thinking that these things will fill me up. But the feeling doesn’t last and so I stumble around in this fruitless pursuit of contentment only to be met with a deeper longing. 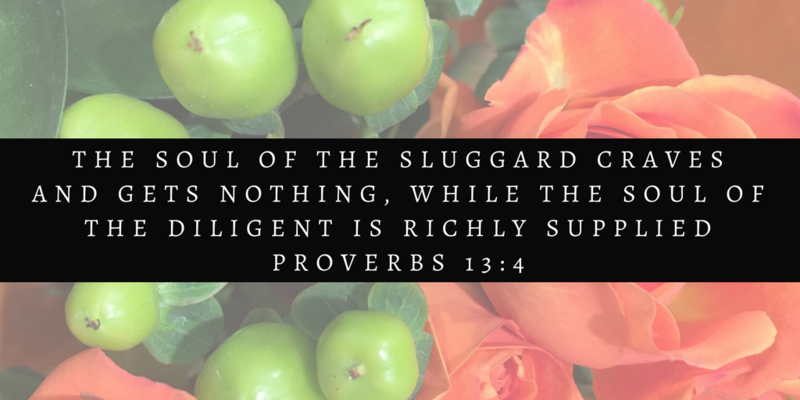 A diligent soul is richly supplied because she knows where to go to get filled up. She’s thirsty and desperate but she’s also confident in the source of her fulfillment. 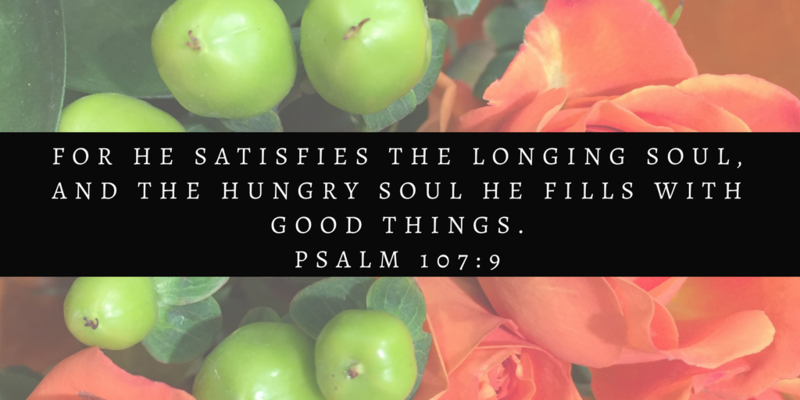 The soul can only be truly satisfied when it finds its satisfaction in the Lord. The desperate feeling of emptiness that has come from giving out to my family has been met by the gentle hand of God as he sustains and provides for me. He has poured living water into the dry and desert places of my life and I’m able to give from the endless supply of his Spirit. Two years ago I wrote a series, Made to Pour: Living a Life of Blessing. In it I shared ways that we are made to bless the Lord and to bless others; our lives are meant to be spilled out. But there’s another part; I need to have something to offer those I want to bless. My life needs to be filled up in order to pour out. This feels easy to say, a lot less easy to do. How do you fill up? What needs to happen in your life so that you have something to give? Are there ways that you’re hindering your soul? Is it possible to give when you feel utterly empty? Is it selfish to think about yourself and your own needs? These–and others–are questions that I’ve been asking myself over the past few years and I’ve been trying to answer them as honestly as possible. 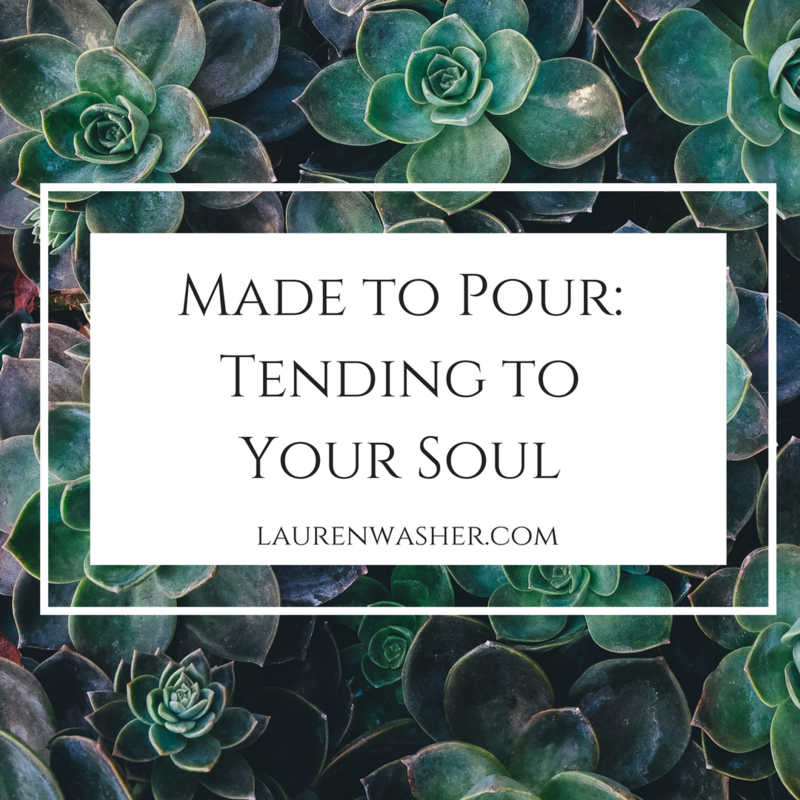 I’d love for you to join me as I share what I’ve learned in an on-going series, Made to Pour: Tending to Your Soul. And, as always, if you have anything to add to the conversation, please share it in the comments or send me an email.